There are many ways that technology has advanced and innovated our society today. 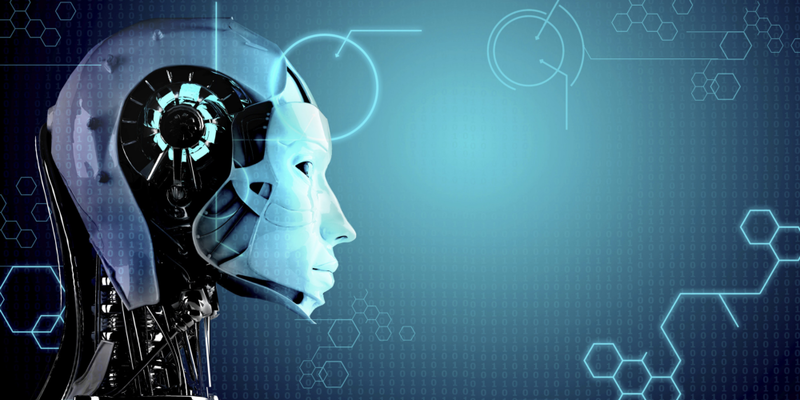 Artificial intelligence (or some call it machine learning) is continuing to change and evolve the way our world works in many different industries. Many people will automatically think androids and futuristic settings when they think of artificial intelligence but robots and machines are not what defines it. In fact, one of the most effective ways that AI is put into practice is predictive analysis; using surveillance and providing real-time data, the AI will analyze and predict the best way to improve processes. Artificial intelligence is being used in construction to progress into a more streamlined industry. indus.ai is a construction analytics platform powered by machine vision. Our proprietary machine vision neural network accurately recognizes 100+ types of construction equipment and activities. From an administrative standpoint, machine learning is being used to help with project management. 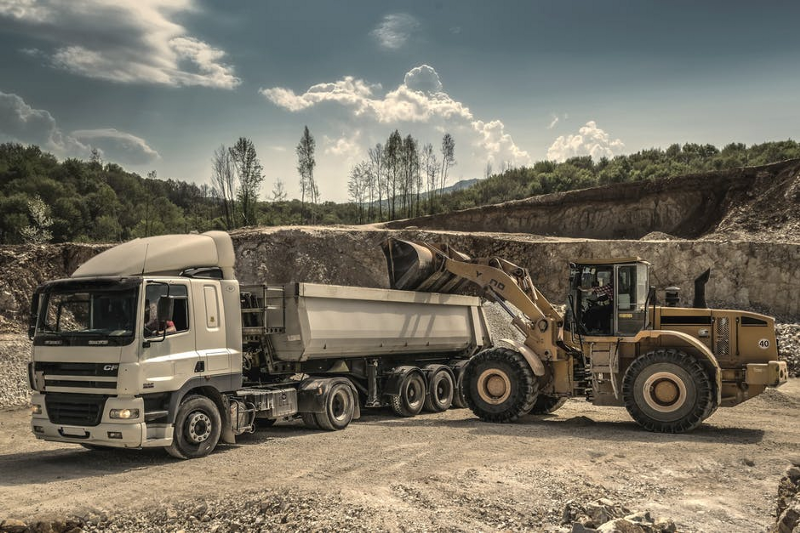 With real-time surveillance and our report modules, project managers can keep track of when deliveries, hauling trucks and other vehicles enter and leave the sites; this will help keep accountability and prevent errors in records. From an equipment management point of view, with 24-hour footage and AI technology, indus.ai provides a convenient solution for tracking equipment usage. With larger sites, it can become confusing when it comes to keeping track of where everything is. With immediate notifications of abnormalities like unauthorized equipment usage or unaccounted movement after hours, managers can react quickly to any unexpected incidents. The indus.ai platform provides you with an AI assistant that works as a second pair of eyes. It can help keep track of what happens on the worksite at any time from the web or mobile application. This is a huge plus from the safety standpoint. Cameras are useful in providing round the clock surveillance, but it is the AI technology that provides the immediate recognition and analysis of the captured happenings. The construction industry is being changed in many ways. By combining IoT devices with artificial intelligence technology, indus.ai focuses on solving the challenges commonly faced by construction managers. Improving safety and providing detailed and efficient management, the platform allows managers to make adjustments and decisions quicker by providing them with the necessary information. 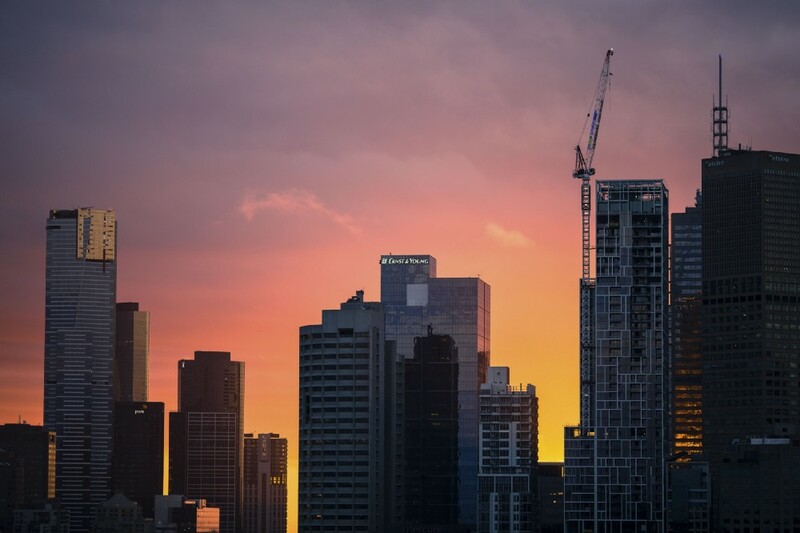 The indus.ai platform provides very key advantages in these areas, moving with the construction industry into a new era.